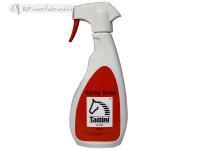 Top oil with synthetic Ox oil to soften and maintain the elasticity of leather finishes and saddles. 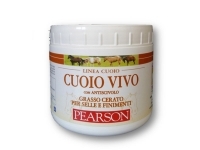 Restores old leather and maintains the natural elasticity and beauty of new leather. Very penetrating. 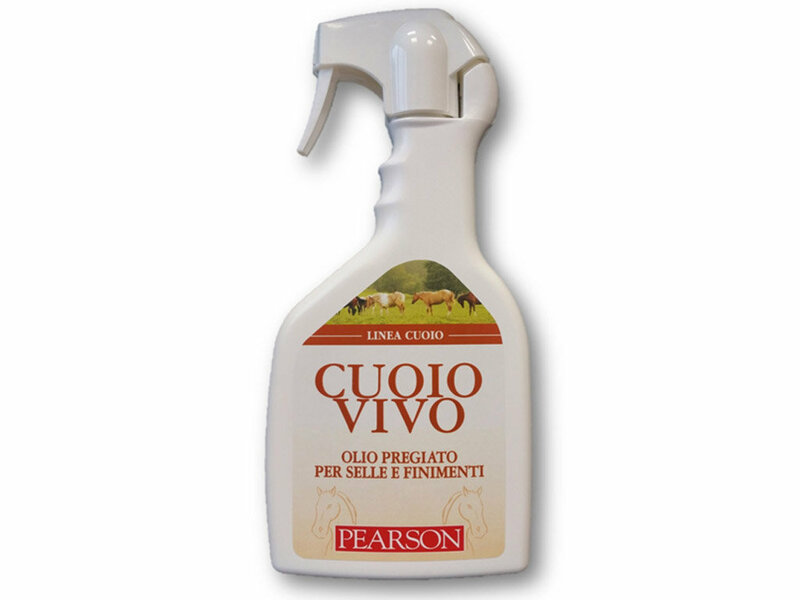 Protects leather from hardening and from the damages caused by organic fluids. It also protects from the sun and water while preventing the formation of molds. 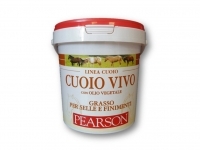 Contains waxes for additional surface protection. 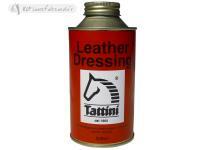 Intended use: To maintain all leather items. Ready to use spray and/or brush and/or cloth.